Welcome to Funding Sales + Rules! Posted by Kiayaaa 0 No posts yet. 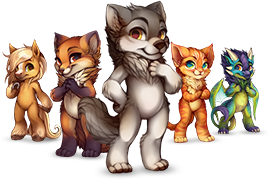 lunarlicorice's customs, adoptables, and more! Papercuts, Sketches, Pixels, Customs, + More!